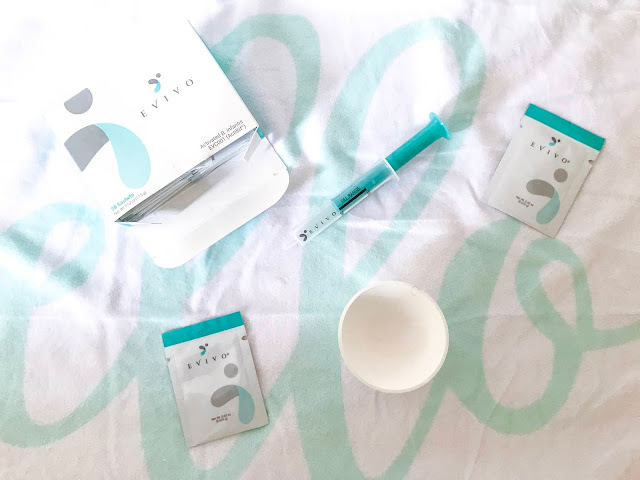 Baby's gut health is one of the most buzzed about topics in parenting news right now. Good gut health is important to help protect and keep baby safe from potential health issues such as diabetes and allergies. There's so much information out there about what's best for baby and it can feel overwhelming. 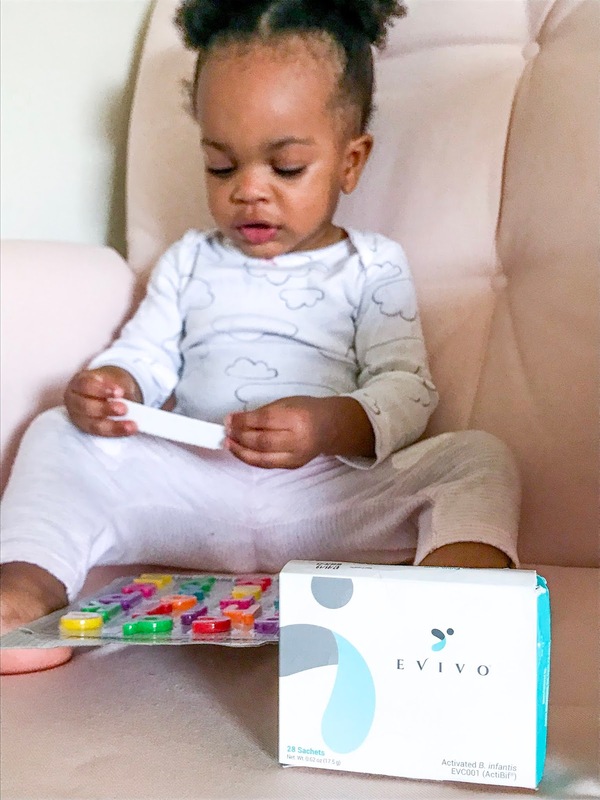 Let me save your brain from exploding by helping you answer the questions, "Are probiotics right for my baby?" and "Does my baby have a healthy gut?" Q1: Were you OR you baby born via C-section? Q2: Were you OR your baby given antibiotics pre-delivery or post pregnancy? Q3: Does you baby have diaper rash OR 5+ watery poops per day? 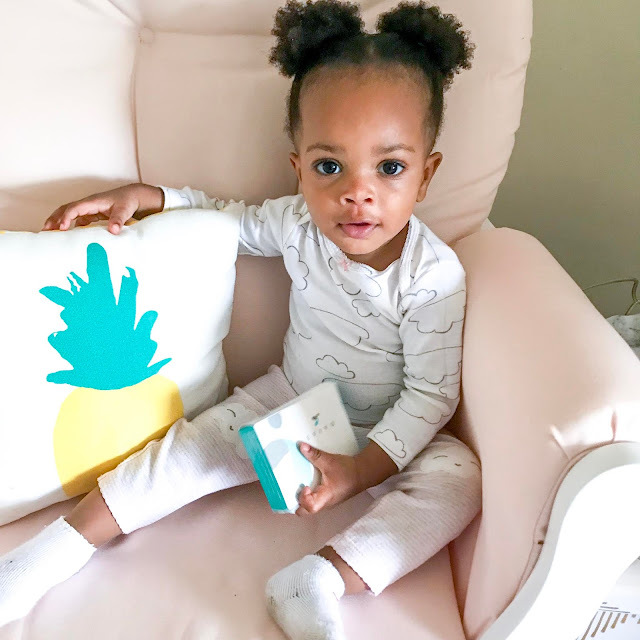 If you answered yes to one or more of these questions you baby's gut may be missing the good bacteria, B. infantis, and be full of harmful bacteria linked to higher risk of colic, eczema, allergies, diabetes, and obesity! When McKenna was born I was given antibiotics for Group B Strep, which eliminated both the good bacteria and bad bacteria in my gut. During her birth she wasn't able to come in direct contact with beneficial gut bacteria that could provide long-term health benefits from a healthy gut microbiome. 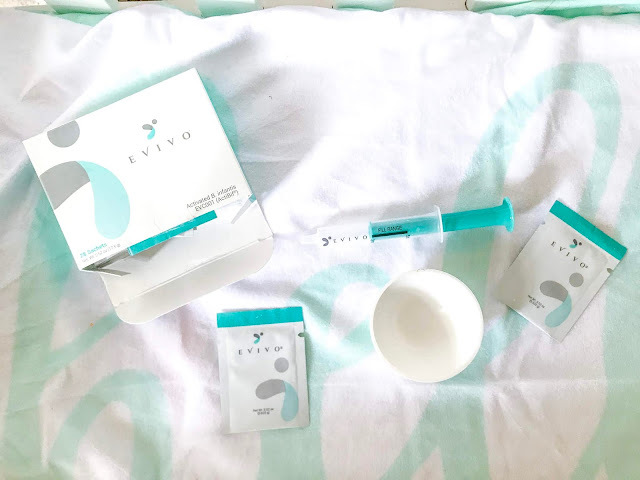 Combined with breastfeeding and taking Evivo within the first 6 month of her life we were able to give her a great start at life! To help combat this bad bacteria, a team of doctors and scientists at Evivo found a way to repopulate the infant gut with good bacteria. 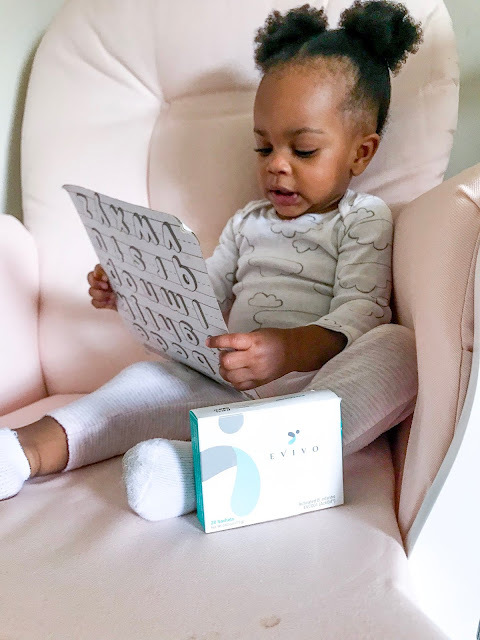 Evivo is the ONLY baby probiotic clinically proven to restore B. infantis while reducing the potentially harmful bacteria by 80%! 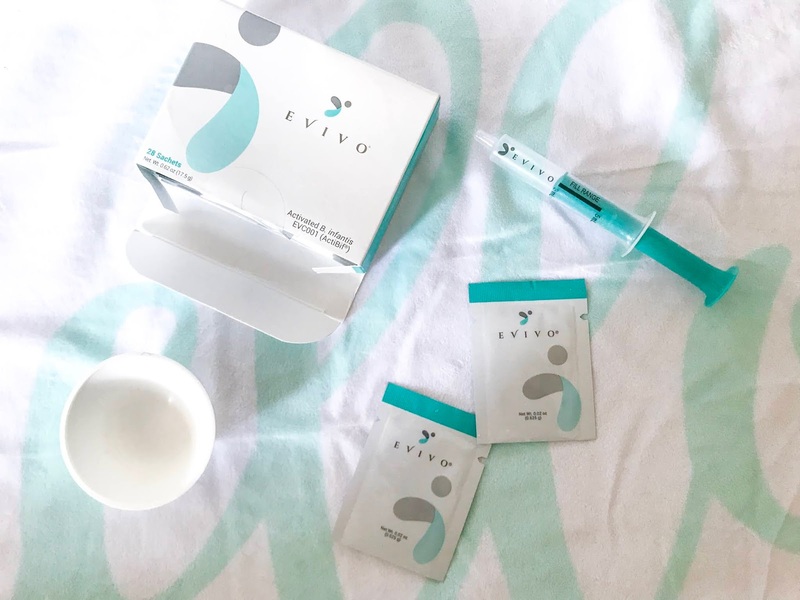 Other benefits of Evivo include developing a healthier metabolism and stronger immune system. What parent doesn't want that for their new bundle of joy?